Kyiv welcomed more than 850,000 foreign tourists in the first six months of 2018, surpassing the previous half-year high of 660,000 international visitors established in 2013. Commenting on the figures in late August, Kyiv City Administration tourism department head Anton Taranenko expressed confidence that the Ukrainian capital is now on track to beat the previous yearly record of 1.8 million foreign tourists set in 2013. As Kyiv’s tourist traffic moves beyond pre-war levels, the sources of international tourism flows to the city are also changing. 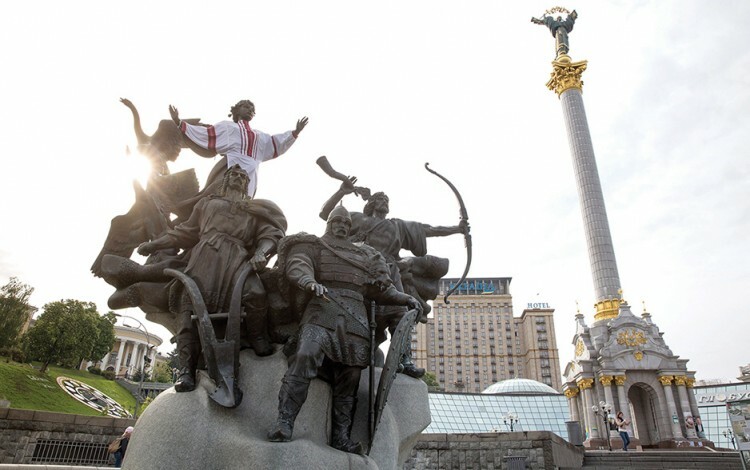 Whereas in 2013 over half of all foreign tourists visiting Kyiv came from the former Soviet Union, today the top five visitor countries are Belarus, Israel, the United States, Germany and Turkey, with strong growth in the number of visitors from other EU countries such as Italy, France and the UK. Kyiv has received considerable positive international media coverage in recent years thanks to the successful hosting of major international events such as the 2017 Eurovision Song Contest and the 2018 UEFA Champions League Final. This has led to a wide range of enthusiastic reviews and profiles in the international press positioning Kyiv as an undiscovered gem. The Ukrainian capital has impressed international journalists thanks in part to a growing sense of self-confidence and creativity engendered by the 2014 Euromaidan Revolution and the ongoing national resistance to Russian military aggression. This largely youth-based hipster ambience is evident in thriving street art and fashion scenes along with a vibrant café culture and buzzing nightlife, leading many to dub Kyiv “The New Berlin”. Kyiv’s growing tourism appeal also owes much to the post-2014 devaluation of the Ukrainian hryvnia currency, which has made the Ukrainian capital one of the world’s cheapest major cities. Visitors from the EU can expect to enjoy European-standard accommodation and dining out options at a fraction of the price, making it an appealing city break destination. The arrival of Europe’s leading budget airline Ryanair in autumn 2018 is expected to add to this economic appeal. Ryanair flights will link the Ukrainian capital with more than ten EU destinations at dramatically lower rates than those currently available, making Kyiv an even more cost-effective choice for potential tourists. City officials hope to pass the two million tourists mark in 2018, with further ambitious growth plans for 2019 as Kyiv finally begins to tap into its vast tourism potential. 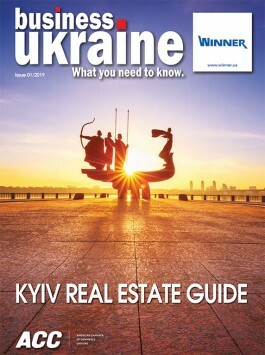 Many view the Ukrainian capital as the jewel in the crown of the country’s tourism treasures and sees its emergence on the international radar as a major step towards the development of the tourism industry elsewhere in Ukraine.